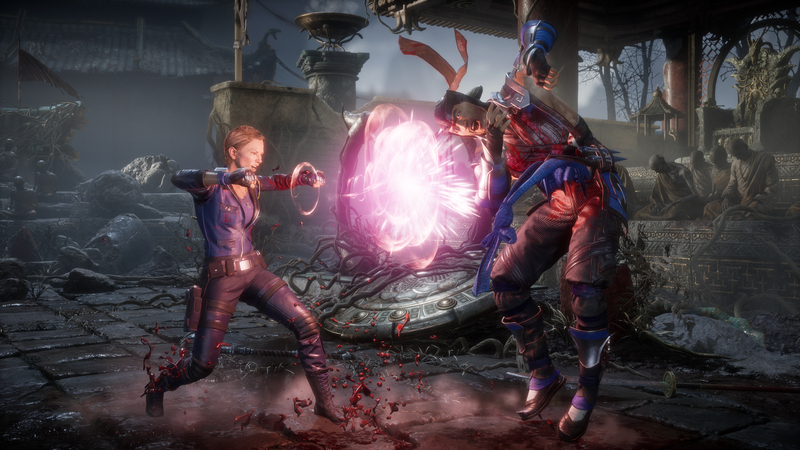 Over the last several weeks, a slew of Mortal Kombat 11 combatants have received gameplay breakdowns. Obviously, fans are eager to see even more. Luckily, a breakdown for Shao Kahn is on the horizon, according to NetherRealm Studios Community Manager, Tyler Lansdown. Fans should expect to see more of the Outworld Emperor in action on the April 22, 2019 Kombat Kast. 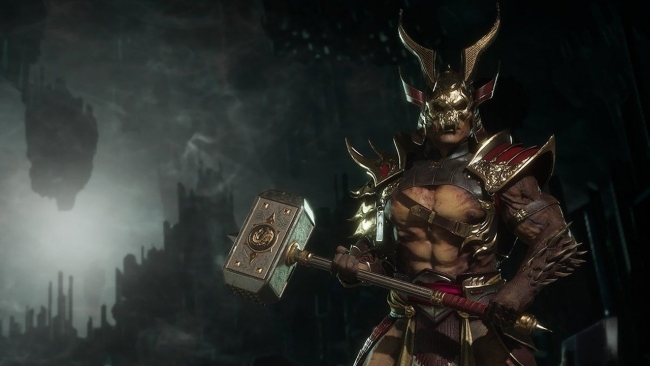 As a preorder bonus, Shao Kahn’s imminent gameplay breakdown may not appeal to everyone, particularly those that have no intention of preordering Mortal Kombat 11. At present, it’s unclear if and when the character will become available to everyone else as a DLC purchase. Speaking of DLC, NetherRealm’s plans on this front are also quite mysterious. Thus far, Shang Tsung, voiced by Mortal Kombat film alum Cary-Hiroyuki Tagawa, constitutes the only confirmed post-launch fighter. Kitana is the latest character to have been added to Mortal Kombat 11’s still growing roster. Whether or not she will be the last fighter confirmed before launch remains to be seen. Perhaps this detail will also emerge during the Kombat Kast on Aprill 22nd, which will be the studio’s last stream before the game hits store shelves the following day. Mortal Kombat 11’s cast, so far, includes the following fighters: Baraka, Cassie Cage, Cetrion (newcomer), D’Vorah, Erron Black, Geras (newcomer), Jacqui Briggs, Jade, Jax Briggs, Johnny Cage, Kabal, Kano, Kitana, The Kollector (newcomer), Kotal Kahn, Kung Lao, Liu Kang, Noob Saibot, Raiden, Scorpion, Shang Tsung (DLC), Shao Kahn (preorder bonus), Skarlet, Sonya Blade, and Sub-Zero. Mortal Kombat 11 will release for the PlayStation 4, Nintendo Switch, PC, and Xbox One on April 23rd.